© Copyright 2014. 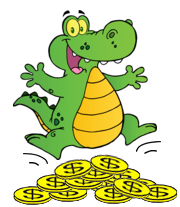 MoneyCroc. All Rights Reserved. and keep them coming back for more!